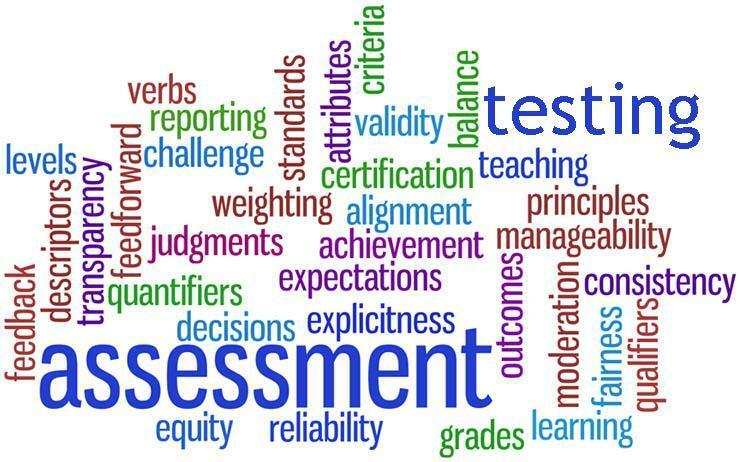 The Ohio Next Generation Assessments for grade 3-5 will be administered during the dates of April 15- May 2. Please note the dates below for each grade level test. Make-up testing will be scheduled throughout the testing window, but the final days will be dedicated to any additional make-ups necessary. 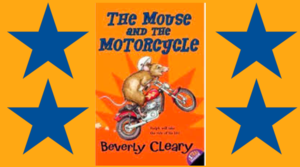 Maple families start reading the Mouse and the Motorcycle by Beverly Cleary tonight. Find the link to all things One School, One Book at Maple here. 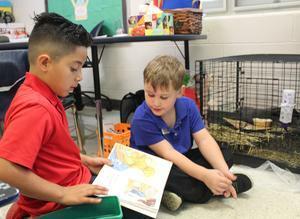 One School, One Book is returning to Maple Elementary, one week from today. Check back everyday as we will be sharing one clue, each day as we work towards our book reveal on Friday! One School, One Book is returning to Maple on Monday, February 25. Is your family ready for another reading adventure??? 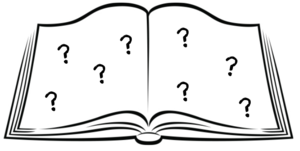 We will reveal our book on Friday, February 22. Stay tuned for clues during the week of February 19! Maple 2nd grade students took part in the “Experience Ohio” program through the Lake County History Center. The students visited the 1824 Western Reserve frontier where they baked johnnycake on the hearth of an 1813 log cabin, carried out children’s chores, recited traditional school house lessons in a one-room school and took home a hand dipped candle of their making. This is experiential learning at its most dynamic. With the help of these amazing volunteers, our students left with an appreciation of hard work, and perseverance while they compare the present and the past. Students from all three elementary schools visited Harvey yesterday afternoon. 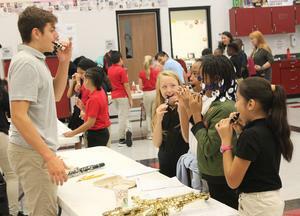 After being treated to an incredible performance by the high school choir, students met with their elementary music teachers and Harvey band students to learn what it takes to succeed at HHS! The Green Team at Maple runs a weekly paper recycling pick up to help reduce paper waste. Today, they started a school improvement program weeding the front flower beds. Next Tuesday, they will be planting perennials to help make Maple's entrance more welcoming! The kids worked very hard on this project and we thank Rosemary Lewis for suggesting the idea!